A pair of former Revs infielders continue to advance their coaching careers with one earning his first managerial gig and the other heading to Triple-A. Former Revs third baseman Vince Harrison has been named manager of the Kane County Cougars, Class A affiliate of the Arizona Diamondbacks. It is the first managerial position for Harrison who enters his eighth season in coaching and sixth in the Arizona system. A member of the Revs’ 10th anniversary team honoring the greatest players through the franchise’s first decade, Harrison was named Atlantic League Championship Series MVP in 2011 after batting over .500 in the finals as York beat Long Island 3-1. 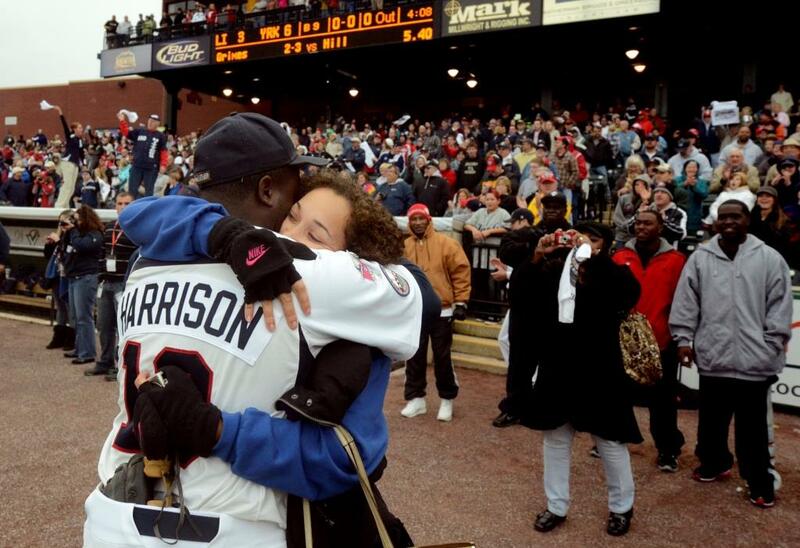 Harrison was also a mid-season and post-season All-Star that year for his performance during the regular season, batting .327 with 10 homers and 61 RBI in 115 games. After retiring as a player, Harrison initially went on to coach in the Pittsburgh Pirates organization, the same franchise with which his younger brother Josh has starred. Josh was in attendance at PeoplesBank Park (then Sovereign Bank Stadium) to witness the Revs win the 2011 championship, led by his older brother’s performance. Harrison joined the D-Backs system as hitting coach for Missoula, Kane County, Visalia, and most recently Double-A Jackson last season prior to being tabbed manager at Kane County. Fellow Atlantic League alum Butch Hobson managed the Cougars in 2017. 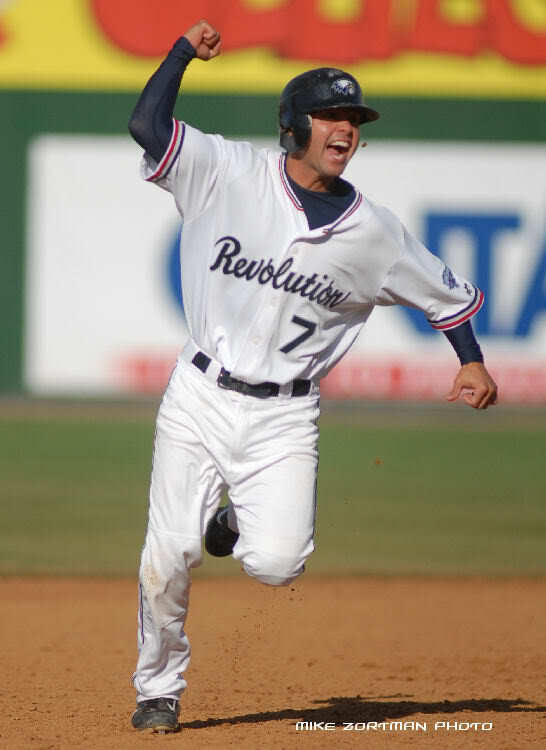 Harrison joins former York first baseman Chad Tracy (’13-14) and infielder Keoni DeRenne (’07-09), also members of the Revs’ 10th Anniversary Team, as Revs players turned professional baseball managers. 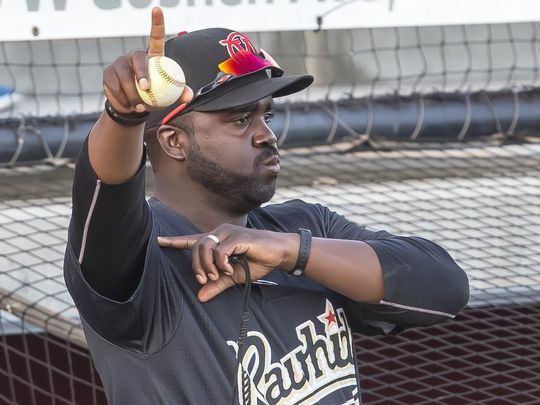 Tracy managed in the Angels farm system with Class A Burlington in 2015, and High-A Inland Empire in 2016 and 2017, and now serves as Field Coordinator for the organization. DeRenne managed the Pirates Dominican Summer League squad in 2013. Coincidentally, DeRenne is the other former Revs great to make recent news on the coaching side, having signed to join the Chicago Cubs organization as hitting coach at Triple-A Iowa. He is the first former Revs player to reach the Triple-A level as a coach (former catcher Octavio Martinez is the Major League bullpen catcher for the Washington Nationals). 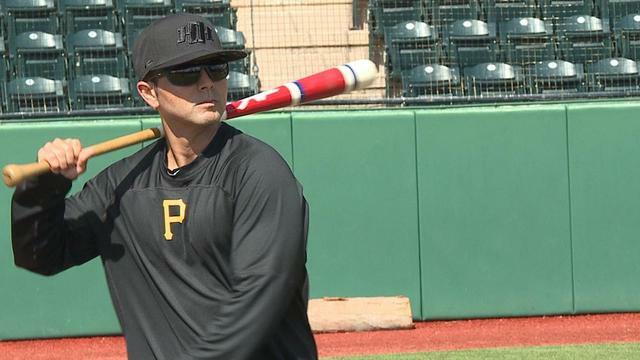 The 2019 season will mark DeRenne’s eighth as a minor league coach, having spent the previous seven in the Pirates organization. DeRenne actually took over for Harrison with West Virginia (A) where he spent two years, before spending two years in Bradenton (A+) and most recently Altoona (AA) last season. As a player, DeRenne was the elder statesman of the 10th anniversary team, one of just two “original Revs” from the inaugural 2007 club elected to the team. In 339 games for York over three seasons, the versatile infielder compiled a .276 average and was named captain of the 2010 Revs before his contract was purchased by the Philadelphia Phillies where he began to transition to coaching as a player-coach. The Hawaii native was named 2007 club Community Outreach Player of the Year and 2009 club Most Valuable Player, the only player in Revs history to win both awards. This entry was posted on January 10, 2019 by blogtoblogchamps. It was filed under Alumni Update, History, MLB .